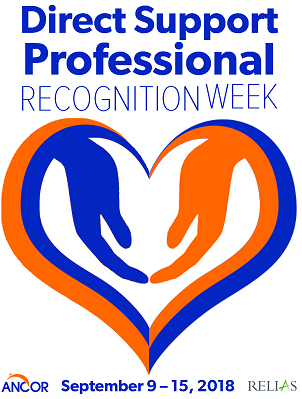 Celebrating National DSP Week September 9-15 - Quality of Life Institute, Inc. 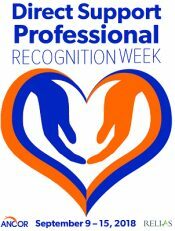 This week is designated as 2018 Direct Support Professional Recognition Week, by the American Network of Community Options and Resources (ANCOR). and has joined in the celebration, promoted as a moment to acknowledge the dedication and accomplishments of outstanding Direct Support Professionals and their vital contributions to communities across the country. 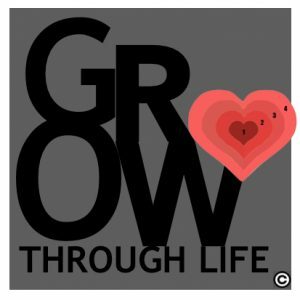 Would you like to join our circle of gratitude and giving forward, with written words we can share with our Direct Service Professionals? Or donate in-kind services? 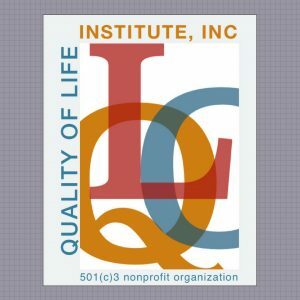 Or learn more about participating on the governing board of the Quality of Life Institute? Please CLICK HERE and let us know! 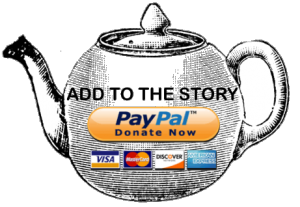 Donations are appreciated, too, and are also tax deductible. 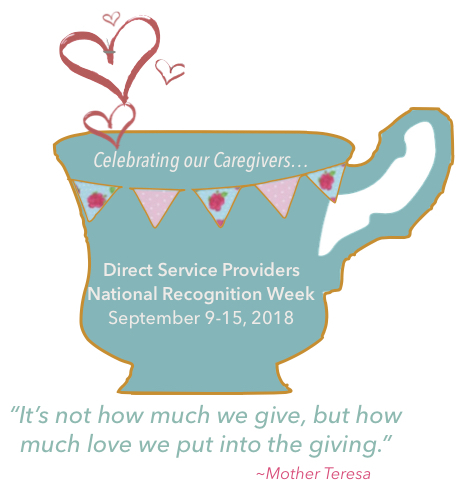 Contributions support the education, well-being, and overall quality of life enrichment of Direct Support Professionals. We love them!